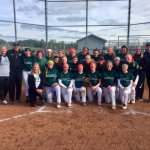 The Class 4, District 16 champion Staley softball team will take on District 15 champion, Liberty, in the MSHSAA state sectional game to be played on Wed., Oct. 17 at 5:00pm at the North Kansas City Schools District Activities Complex. Admission will be $7 and no passes will be accepted. GO FALCONS!!! CLICK HERE FOR A COOL SOFTBALL VIDEO!! 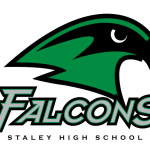 Staley Softball Senior Night is Mon., Oct. 1 at 4:30 PM against Truman! Be sure to be there! 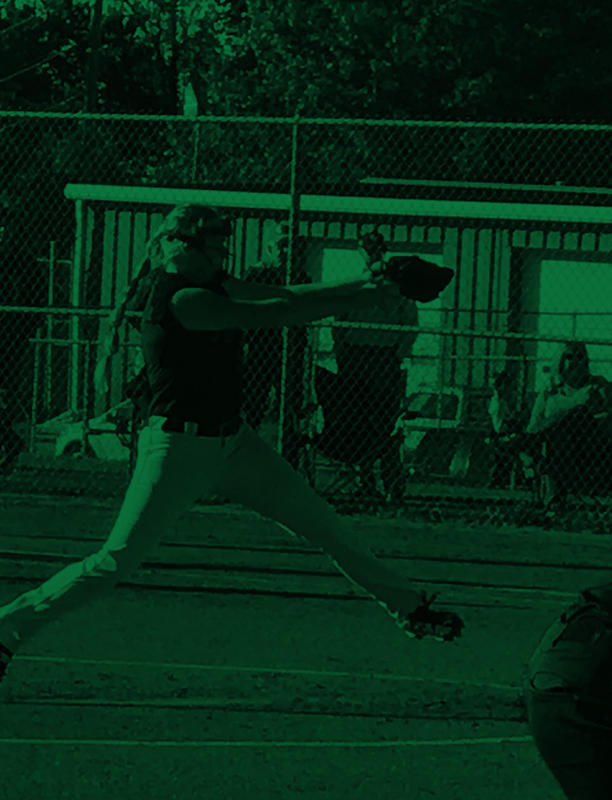 Girls Varsity Softball · Sep 14 Staley softball defeated Truman 2-0 on Thursday. 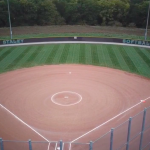 Girls Varsity Softball · Sep 11 Staley softball placed 1st in the Joplin tournament on Friday August 31st, and Saturday September 1st, going 6-0! Girls Varsity Softball · Sep 5 Park Hill South defeated Staley, 2-1. 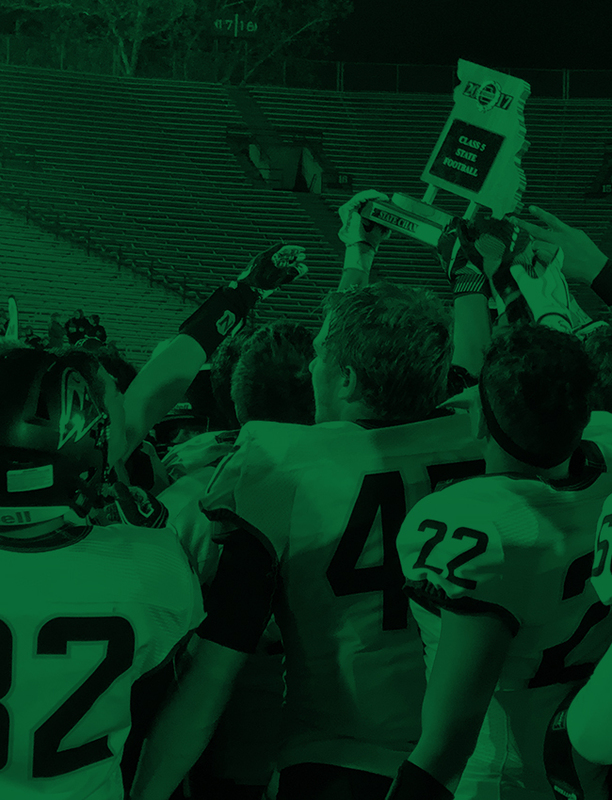 BOYS’ SOCCER JAMBOREE: Fri., Aug. 17 – 3:30pm at the DAC Soccer Field 3:30pm – Staley vs. Oak Park 4:15pm – Staley vs. North Kansas City 5:00pm – Staley vs. Winnetonka FOOTBALL JAMBOREE: Fri., Aug. 17 – 7:00pm at the DAC ($5.00 admission) 7:00pm – Staley vs. North Kansas City 7:20pm – Staley vs.